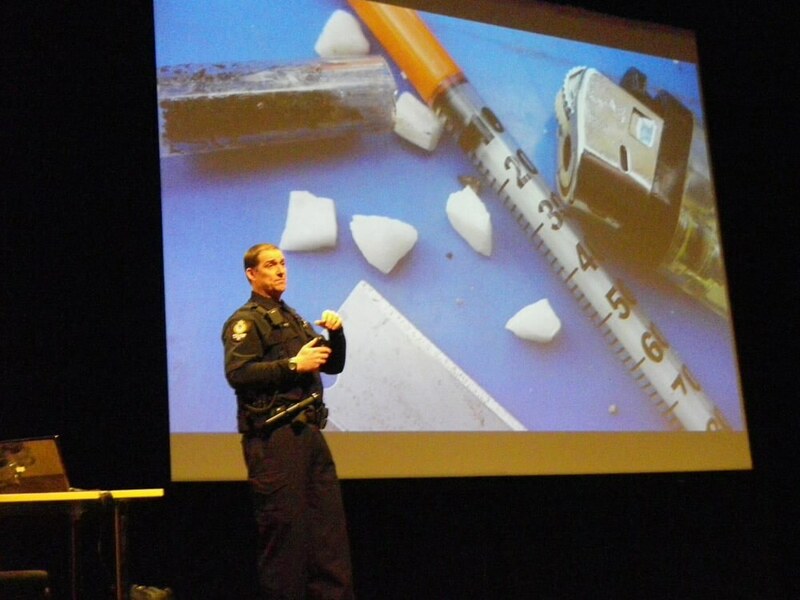 The objective of Odd Squad’s reality based substance abuse presentation is to educate all youth as to where the choice of using addictive substances can lead by using teaching points, images, videos and messaging from subject matter experts. Odd Squad members have teamed up with educators, medical experts and the addicts themselves to inform youth of the unnecessary risks that are taken when they engage in substance use. This presentation will educate, challenge pro drug belief and create conversation. Recommended viewers: Grade six and up, including parents. Interested to Learn more about our Drug Education Presentations? Write to us and we will contact you soon.